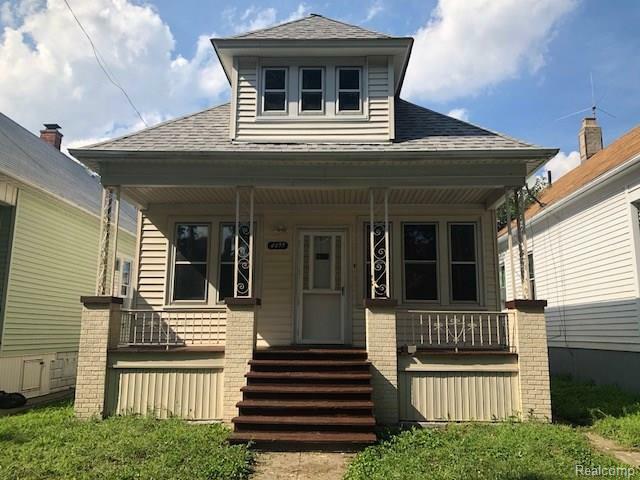 A nice bungalow in the northern edge of Hamtramck in Banglatown area. Larger than it seems. Three bedrooms, dining room and large living room with new carpet throughout. Full basement and garage. Newer roof. Will not last long.